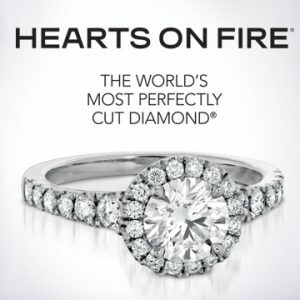 Caratti Jewelers has a vast selection of engagement rings and wedding rings, from classic and unique estate pieces to designer collections. 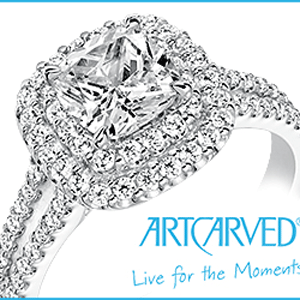 We offer personalized engagement and bridal set consultation. 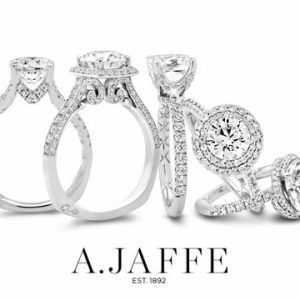 Our knowledgeable staff will help you find that perfect ring that reflects your personal style. 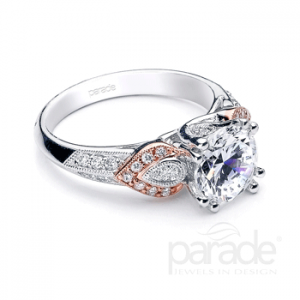 We have over two thousand rings to browse in stock, including many from world class designers. 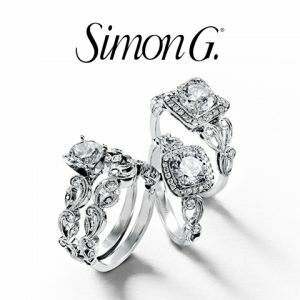 If a custom ring is what you desire, our design team, will create a unique bridal set based upon your description or drawing, or offer inspiration for your design. Our 3-D monitor will bring your piece to life on screen before creation, to ensure you will be thrilled with the result.